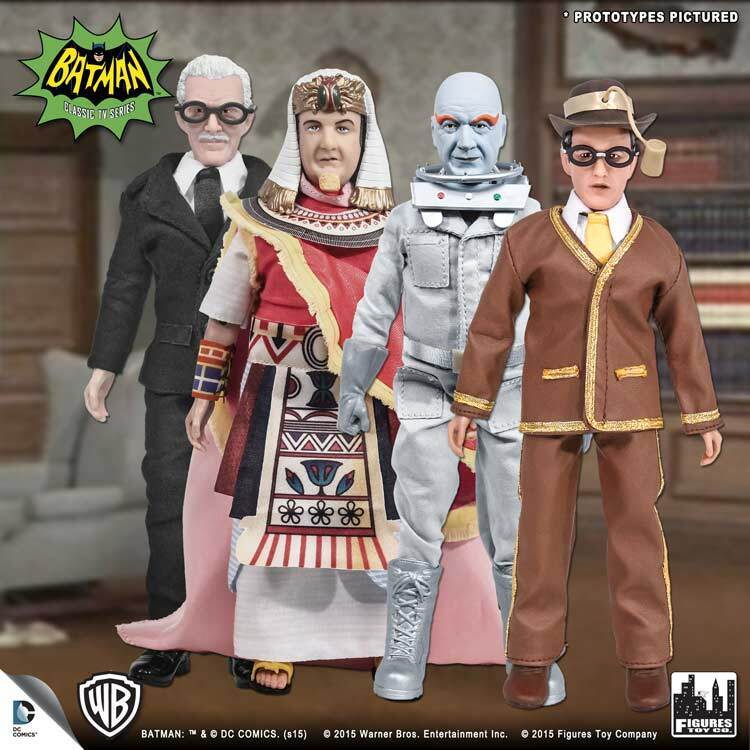 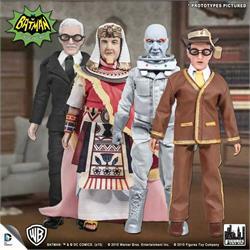 Batman Classic TV Series Action Figures Series 4: Loose In Factory Bag. 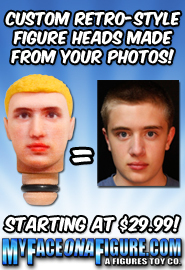 Pick which figure you want using the drop down box above. 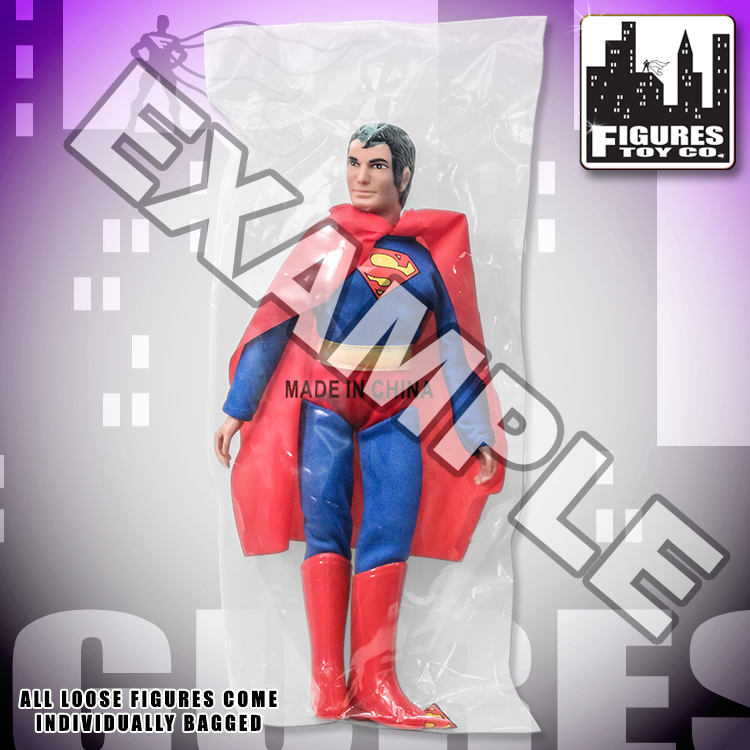 Figures come sealed in factory bag, no packaging or clamshell included.